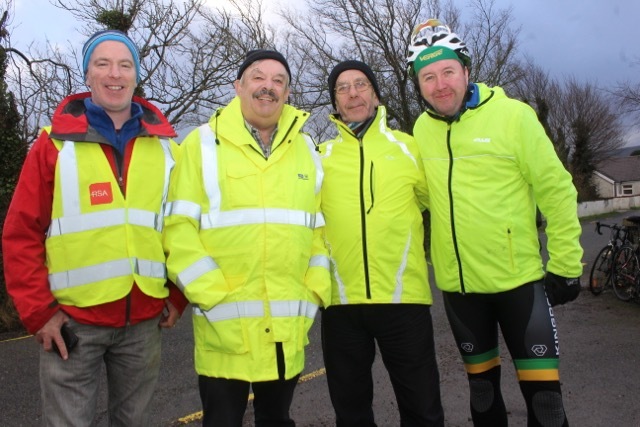 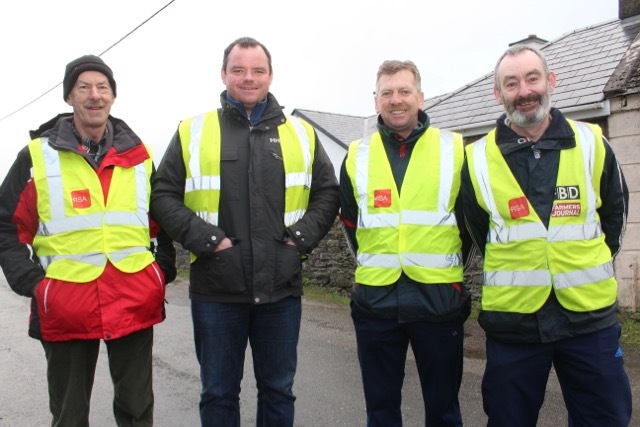 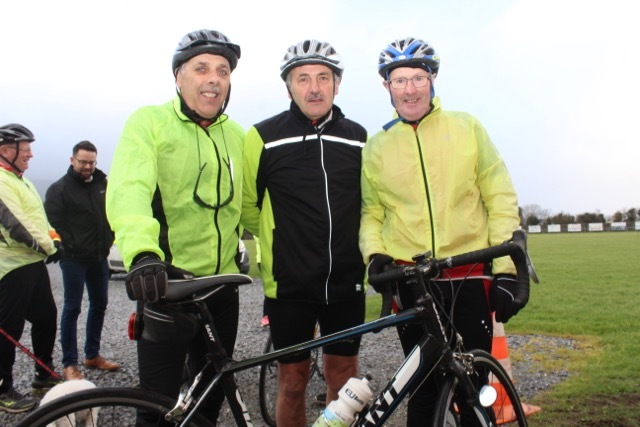 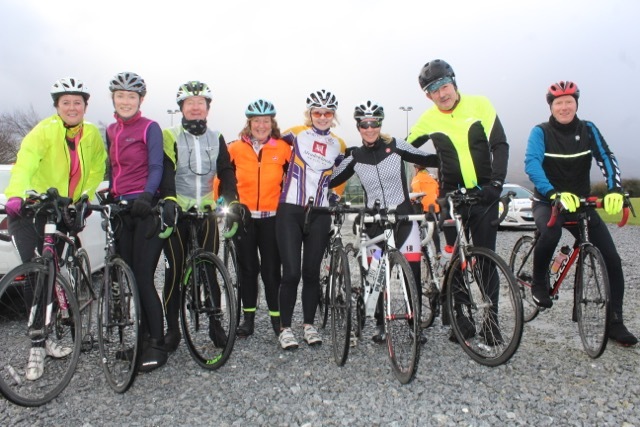 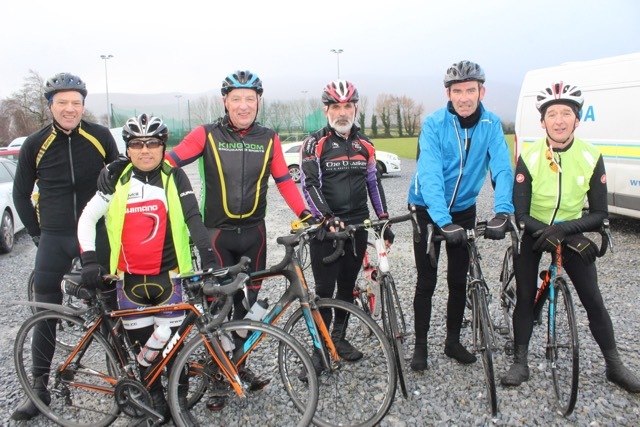 CYCLING enthusiasts turned out in good numbers on Saturday morning in Blennerville for the annual Jimmy Duffy Memorial Cycle. 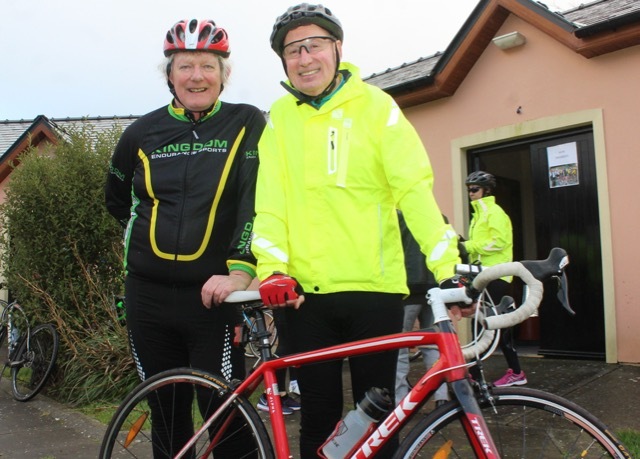 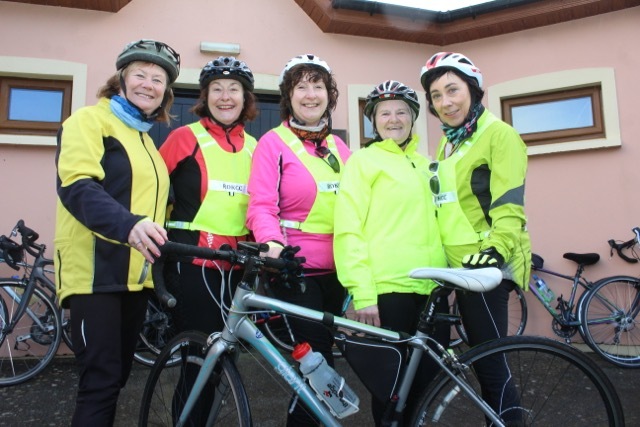 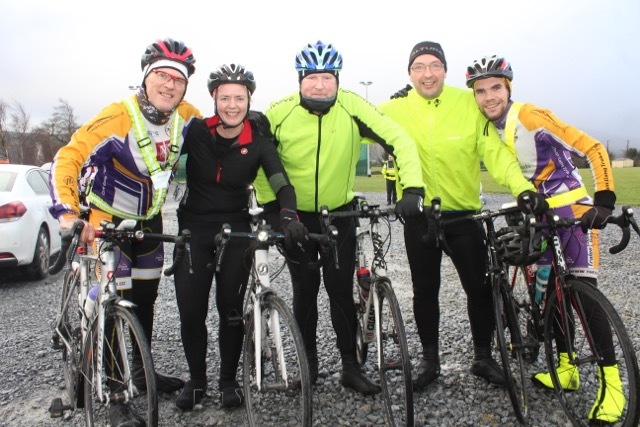 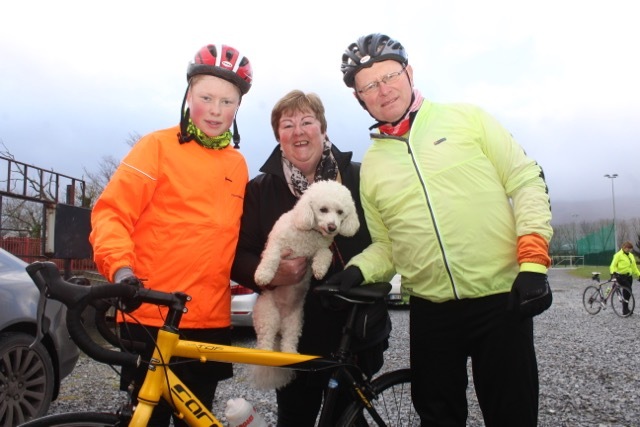 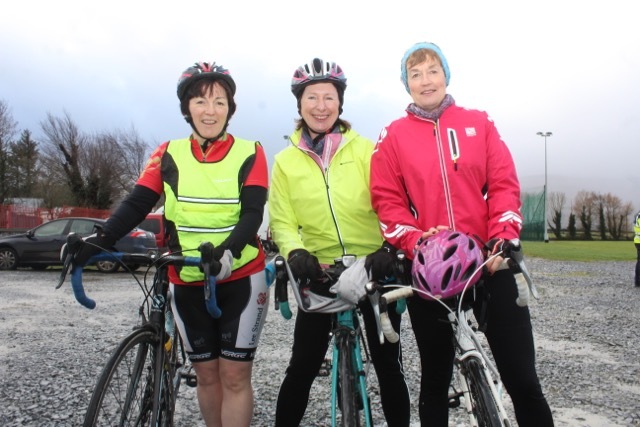 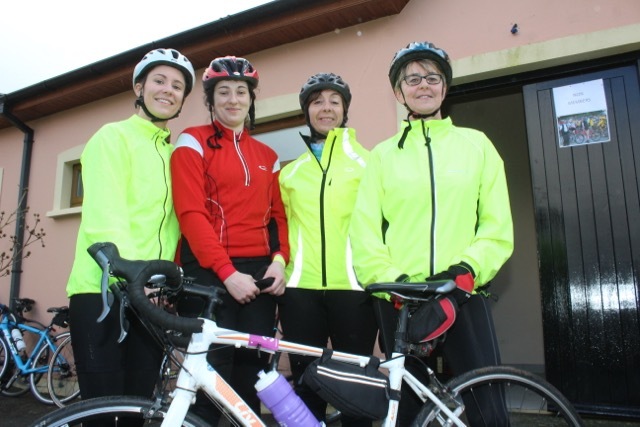 Around 120 participants of varying ages set off from St Pats GAA Club to head to Castleisland and back in the cycle to remember the local musician and keen cyclist. 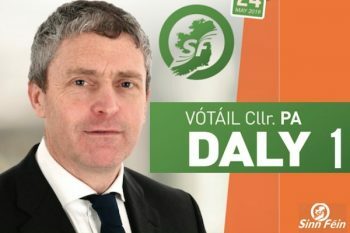 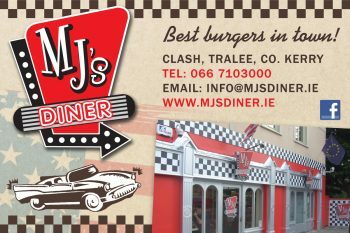 Jimmy was 67 years old when he died as a result of smoke inhalation after fire at his home on Church Street, Blennerville, in January 2010.